Auf 1000füssler ist die mini-CDr Flakes meines Duos mit Gregroy Büttner erschienen. „Flakes“, two tracks from Lettow and Büttner, almost seems like a fuller, denser variation on „Onagro“, although entirely unrelated. Fashioned with multiple objects and instruments, including fans, the listener is once more plunged into a quite palpable sound-world, a-boil with movement, one’s ears caroming inside a more closed area, the noises a bit more oppressive. Growls, thrums, deep ratcheting–a general sense of darkness prevails, especially in the first cut, „Greyish“. The other, „Ocher“, is just barely lighter, airier, still twittering with all sorts of vaguely malevolent creatures. Rough and tumble, as harsh as need be, brooding and altogether fine. A duo release of Gunnar Lettow and Gregory Büttner. 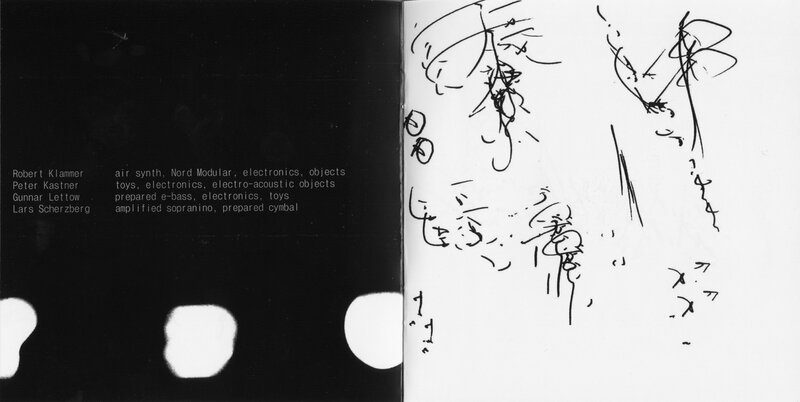 The first plays electric bass, electronics, objects and field recordings and the latter loudspeaker, a low sinus wave, fan and objects. The have played a whole bunch of concerts, but this is their first release together. It was recorded June 4th 2013, which made me think this is all improvised. The fan is a computer fan, which Büttner uses to play objects against the rotating fan, as well as objects on the low vibrating cone from the speaker. The two pieces they have here are the most improvised ones from these three new releases. It is music in which the process seems to be very important and part of that is actually seeing what’s going with the objects and how these sounds are generated. Hearing is perhaps only half the fun. It’s a very solid release, but of these three also the one that is least easy to access. For completists and hard-core improvisation freaks. s just barely lighter, airier, still twittering with all sorts of vaguely malevolent creatures. Rough and tumble, as harsh as need be, brooding and altogether fine. 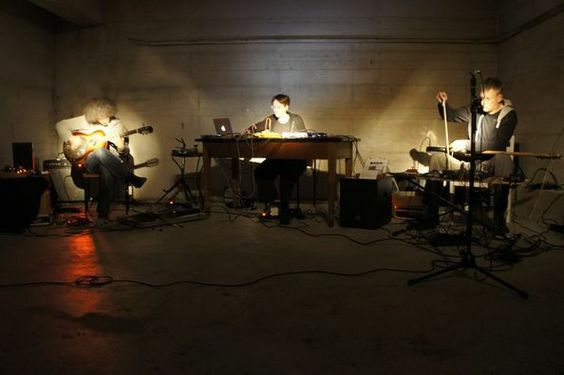 Es ist ein Netrelease unserer Konzerte im Herbst 2012 im Spectrum, New York und beim Sonic Circuits Festival, Washington. Auf dem Label permaREV Platten ist eine CDr des Konzertes mit Futureduck & Company beim Blurred Edges Festival 2011 erschienen. Ausgabe mit 8-seitgen Booklet mit Zeichnungen von Robert Klammer. 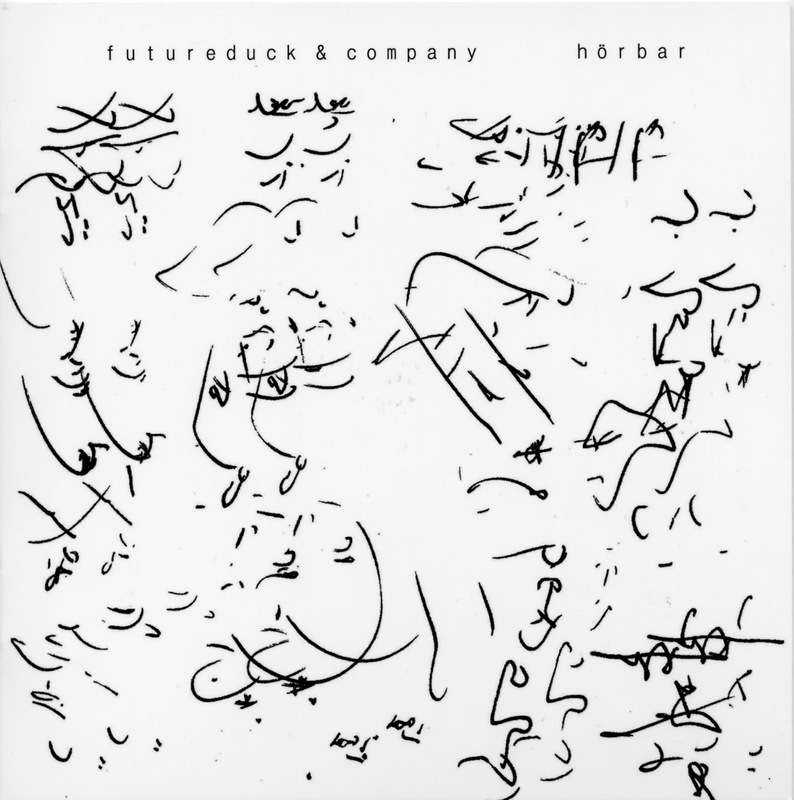 futureduck (Robert Klammer & Peter Kastner) begann 2007 als ein Duo, das ausschließlich mit toys (Spielzeugen) eine prozesshafte Geräuschmusik auf improvisatorischer Basis schuf. Schon bald hat sich das Instrumentarium um andere elektro-akustische Objekte und Klangerzeuger erweitert. Schon bald hat sich das Instrumentarium um andere elektro-akustische Objekte und Klangerzeuger erweitert. futureduck & company ist als Reihe von Begegnungen mit jeweils unterschiedlichen Künstlern und Musikern konzipiert. Bei Blurred Edges kam es zu einer Zusammenarbeit mit den bekannten Hamburger Improvisatoren Lars Scherzberg und Gunnar Lettow. The online Label zenapolae released my new album Im Tresor with Thomas Maos and Sylvia Necker. This is the recording of the first meeting of Thomas Maos, Tübingen, and the Hamburg based Duo phase~in with Sylvia Necker and Gunnar Lettow. They met in Tübingen at a small bunker called TRESORRAUM and you now can hear the result of it: PANZERKNACKER, which means „safe-cracker“ or „beagle boys“. Fundstücke ist eine Zusammenarbeit mit Gary Rouzer aus Alexandria, USA und mir in Hamburg. 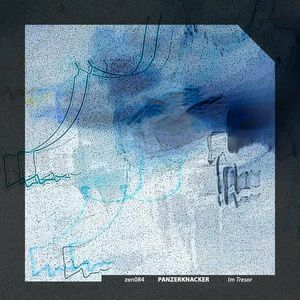 Die Tracks wurden per Filesharing ausgetauscht und es wurden präparierter e-bass, Objekte und electronics nach unterschiedlichen kompositorischen / improvastorischen Methoden kombiniert. Die Edition ist zu je 50 in den USA und Deutschland verfügbar. 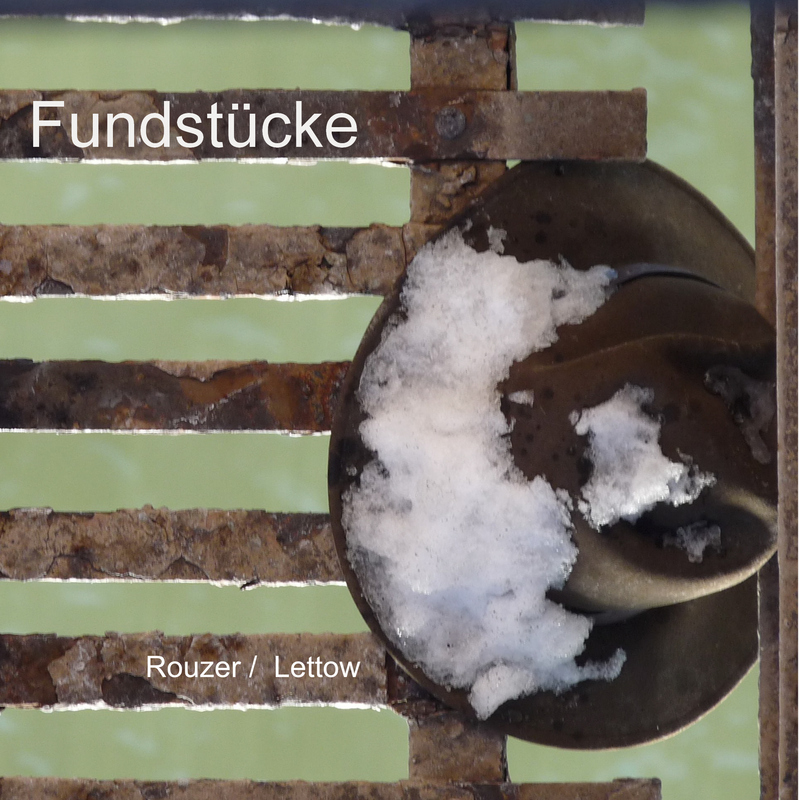 Fundstücke is long distance collaboration that took place via file sharing over a period of 10 months by Gary Rouzer in Alexandria, USA Virginia, and myself here in Hamburg. We combined prepared basses, objects, and electronics by various compositional methods. Design/artwork by Gunnar and mastering by Heiko Klotz in Germany. 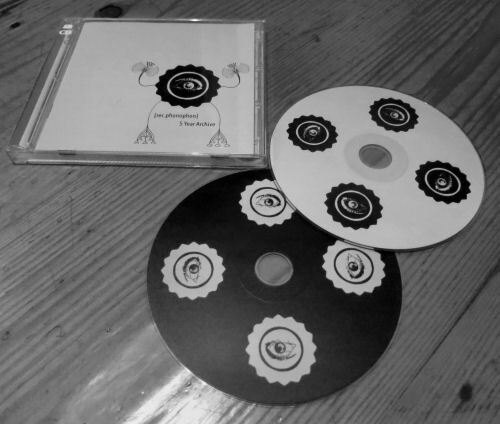 Edition of 50 in the US and 50 in Germany. 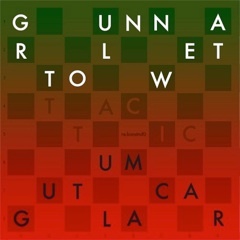 My CD with Umut Caglar (Istanbul) ist out now on re:konstrukt.